Jim always seemed to get the big promotions in HR. When we worked together at Quaker Oats, I watched in awe as he steadily moved up the HR ladder. From afar, I thought he was a freakin’ genius. Yes, he was a bright and inspirational HR professional. Yes, he knew the business cold. Better than many of our general managers. Yes, of course, he worked hard and got things done. Yes, he had built a reputation as a terrific leader, manager and coach for his HR team. Yes, his clients, his peers and the higher ups all loved him. And while all of these factors helped him, in his mind, they weren’t the only reason for his success in HR. I found this out when he got promoted again and became my boss. 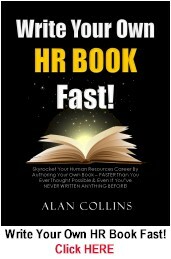 At the time, I was frustrated, felt stuck in place and going nowhere in HR. So I asked him to lunch. My major reason for doing this was to pick his brain (oh, how I hate that expression!) 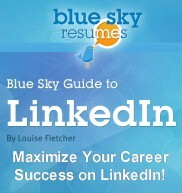 and to get some career advice on how to move up the ladder. In response, he graciously pulled back the curtain and gave me some powerful guidance. Something I remember to this day. Something I believe many managers know…but rarely tell their people. “Alan, the best career advice I can give you is through an analogy. Imagine a theater full of people that can give you a promotion. In this theater, there are people that work behind the main stage with the curtains drawn. These are the stagehands. Stagehands diligently work behind the scenes, doing the lights, building the scenery and selling the tickets. They are absolutely critical to ensuring that what happens on stage is pulled off without a hitch. These are the quiet implementers and unsung heroes. The audience doesn’t have a clue who they are. And though they’re essential, they rarely get noticed or acknowledged. 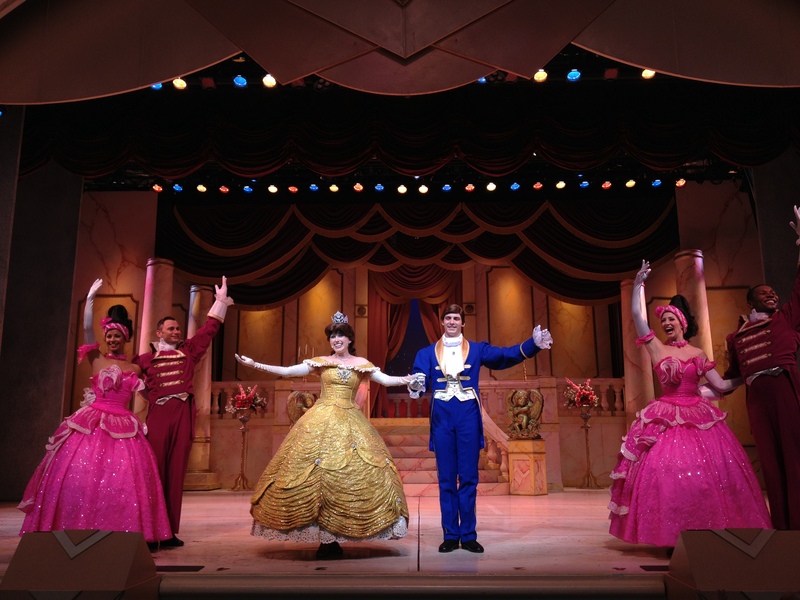 Then, there are the star performers (examples pictured right) that do their jobs in front of the curtain. They are the ones most visible to the audience. They’re the ones who get the love, the adulation, the attention and the glory. You cannot be a stagehand and hide behind the curtain. It’s tough for quiet implementers to get promoted. Instead…You have to do great things and then tell people what you have done. This means that the absolute worst thing you can possibly do in your HR career is to get too busy doing day-to-day “HR grunt work” behind the curtain…and neglect spending some time promoting yourself and your accomplishments in front of the curtain. 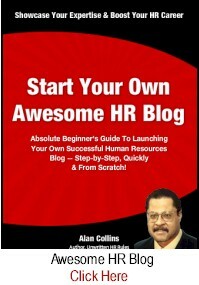 To keep your HR career moving forward you must engage in relentless, continuous, uninterrupted, constant SELF-PROMOTION. You don’t have to brag and do this in a brash, egoistical manner. That’ll just piss off everyone around you. And you don’t have to take all the credit. That’ll piss folks off too. Probably even more. So, the trick — while doing this — is to ALWAYS, ALWAYS, ALWAYS recognize the people who have helped you. That is, pull back that curtain and publicize those stagehands who play a major role in supporting you. But make no mistake about it. 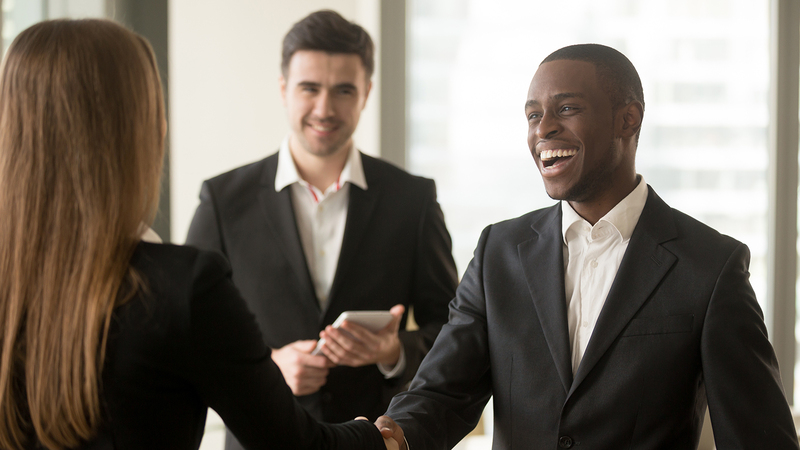 It doesn’t matter if you’re in an entry level HR position doing everyone’s grunt work or in a big shot Chief HR Officer setting the people strategy for the entire organization reporting to the CEO….you must promote yourself! “Step out from behind the curtain. Now, a confession: The idea he conveyed to me was not new. 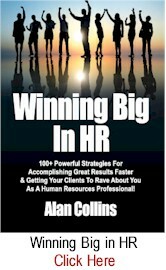 Doing an awesome job and delivering results ALONE was not enough to move my HR career forward…otherwise in my mind, I’d be running the whole damn company! 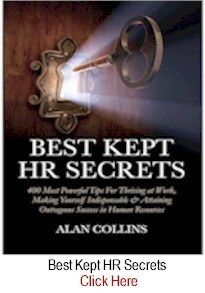 However, the “curtain” analogy he gave me at that point in my early career in HR just blew me away! And it provided a refreshingly new way of getting me comfortable with the issue of using self-promotion as part of my HR career management strategy. Are you managing your human resources career as a stagehand operating behind the curtain…or as a real star performer in front of the curtain? And in the process, are you recognizing and acknowledging those fantastic people behind the curtain who are helping you out? Share your thoughts in the comments by clicking HERE. This happened many years ago. Since that time, I’ve learned that getting out from behind the curtain IS still important. Crucially important! 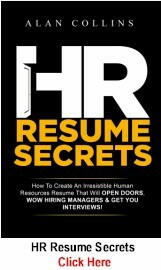 However, I’ve also learned that it takes MUCH MORE than that if you want to position yourself as a star performer and move your career in HR forward faster. In fact, there’s an even bigger career strategy. 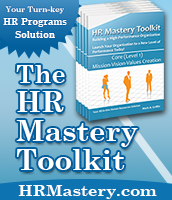 Discover what that is in SHE STOLE MY HR PROMOTION! 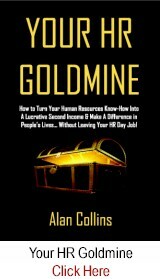 An Unforgettable Story About Not Getting Promoted In Human Resources & THE NUMBER ONE SUCCESS SECRET For Advancing Your HR Career Faster And Easier Than You Thought Possible! 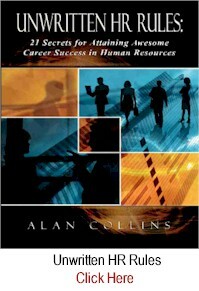 About the author: Alan Collins is Founder of Success in HR, Inc. and the author of a variety of best selling books for HR professionals including SHE STOLE MY HR PROMOTION! which he co-authored with Allison Quinn. He was formerly Vice President – Human Resources at PepsiCo where he led HR initiatives for their Quaker Oats, Gatorade and Tropicana businesses. Great! Absolutely… If you don’t promote yourself strategically, who will? Everything speaks about us! Thanks Alan for sharing. Hi Dear Alan. 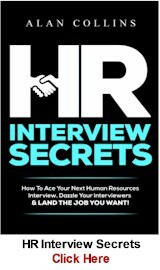 HR professionals will find your article an eye-opener, and will sit-up, pull-up their socks, and get going.Truly inspirational. You are always so humble. I enjoyed my time working with you and I appreciated every chance we had to talk. You are one of the best leaders I worked with and thank you for the many examples. I have just resigned got a new job in another orgainzation, and I am thing to myself, how do I do this? because I believe I have been a victim of this. Even ppo not in my department, know that I push in a lot of work, and no one seems to appreciate my input. 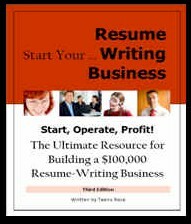 How can I start this, as I start a new page in my new job. Interesting quote and article. I think this might also be a cultural thing. In Europe, where I am working, if you are constantly talking about yourself and your performance, people will get annoyed, you will be seen as a selfpromoting to much “me” centered person who no one wants to listen too. I love the idea of promoting and talking about your direct reports and peers. I am doing it each day and will continuing talking about the people behind the scenes who are the true heroes in all organizations. This is really an eye opener. Thanks very much. I’ve been fortunate in my career to have an Executive Sponsor, who helped me move through the organization as a quiet implementer. However, I now recognize the need to be a performer! 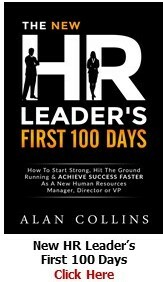 I’m taking Alan’s advice to heart and starting my own blog on leadership. Glad I found Success in HR! It’s ironic that you talked about being a “Performer” as I have been taking on this role lately. 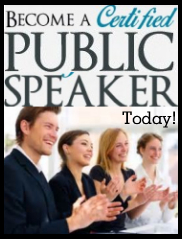 I think there is a delicate balance, but if you take to the stage correctly, your performance will be a hit! Thanks, Alan, for always keeping me on my toes! Thanks for Sharing Alan !!!!! Good advice, Alan. Hard to do, but I know what I have to do! Got me thinking. Inspirational article Alan. Thx. I realize what is really have to do in my life period. I have been a quiet implementor that I have become comfortable and feel as though something strange is going on when I really thrust into t he forefront. That discomfort will be dropped with no reservations. Thanks Again for the insignt! The analogy you gave is a perfect scenario of what happens in the organization. However, it is very difficult to promote yourself within an organization which is bureaucratic, as this system keeps you confined and well in line. You promote yourself and you become and outlier. This is absolutely important. I have once fall victim of not been promoted because I was not in the face of those that matters, but now, in my current employment I have made it a duty to talk about the things we do in HR. Thank you so much for sharing this expensive secret. Yes I was that person who is working behind the curtain. I`m an Egyptian senior HR officer, this article is very important to me. I quite agree with you, but I feel one can only change that if there are permissions or opportunities to do so because in my case, I head the HR of my Organization but my work is basically HR Operations and the strategic and more visible role is played by my boss, who seats on all I do and verifies every bit of my work. at the end he is the one seen doing all the work and time I have put in. There are however, creative ways to do it, which is what I am currently exploring. Thank you so much for your guidance, will definitely look forward to more of it. Great article and how true, an eye opening for us “quiet” folks who sit back and focus heavily on getting work done!! Thank you for sharing! What food for thought, I believed you’ve really made my day with this eye opener article. Kudos to you Alan. this is what i was in search of the real life experience! Thanks, this article was very helpful. I definitely know that I work hard , but often I’m overlooked & under appreciated for my contribution. This is mind blowing revelation. Many, including me, are victims of non application of this simple but vital information. This is all too true. Although I was fortunate to have received promotions throughout my career and loved especially where I wound up (CLO) the career growth was slower than most because I chose to (1) let the customer get the glory for the results and (2)facilitated my employees to interact with senior management to get the recognition they deserved as well. I am convinced if I had followed your advice I would have been promoted more quickly, but I am not sure I would have been happier. The joy of helping many people move beyond where they thought possible was, to me, worth it. Now that I have read carefully his post I consider I have been too much time in stagehand operating. Maybe because I was born in very humble origins and was raised in straight economic difficulties I have difficulties to climb stairs into the stage where I feel it’s others territory. I am sure that my team loves to work with me in spite they also feel nobody notice their job. Now I realise I just have to take them with me to the front of the public! Thanks for shearing such important article. I am definitely the performer and agree that my success is to be out in front and to hold my stagehands in the light as helping me to accomplish my goals for without them my success would not be possible! Alan, thank you for another great article. Truly eye opening, because I would definitely say that I have been a “stage hand” in the past. My true worth was only recognized after I moved on to other companies because both the quality and quantity of my work was missed very soon after I moved on to other endeavors. Time for me to become a Star Performer and promote myself more heavily. Thank you! What I like about your advise is that you are striking a balance between not forgetting promoting yourself without going over board and at the Same time lefting your team and peers by giving them the credit for what they deserve. I would add one more point to your recommendation which is the self promtion should be done to the right people and decesion maker in the organization. As always you hit another one out of the park! Thank you for your books and blog. Your insight shared always makes a memory for me. I couldn’t agree more. But not everyone is good at blowing their own horn. Those are the people who do the hard work behind the scenes. The people in front of the curtain don’t usually raise the curtain behind them after the performance to have the audience recognize them for what they did. Absolutely correct, HR is a sensitive, critical and THankless job. In that regards, to portrait HR The Stagehands would be mostly HRs themselves. But, the meaningfull and important point is that a good manager will have to always have his/ her team’s support and faith. I have always been the stagehand. I am averse to marketing myself as I let my work speak for itself. Now I realize that it did no good to me. Absolutely agree with what you said. Time to self-promote and be more visible. Pleasure reading your articles with great insights Alan! Great piece and I completely agree with this. We are each our own personal brands. It’s up to each of us to help shape the narrative and perception of our brand. We shape what that perception looks like by delivering real value…AND by being masters at effectively marketing ourselves. I am actually reading “Brag-The Art of Tooting your Own Horn Without Blowing It” for this reason. Camille, that is a fantastic book and resource. Thanks for identifying it. In my view the main point here is that your HR job, whatever role it maybe must add a visible and more importantly a tangible value to your organization. 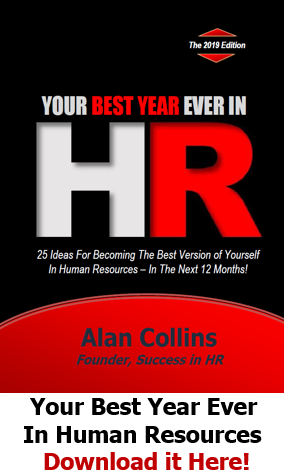 Moreover,your HR role must be more of a strategic one rather than allocating more time to daily HR operations although operational HR has its own value in keeping the organization going on.